A new tally of the most-cited law review articles of all time gives the edge – to the Harvard Law Review. But Yale Law School’s according to the National Law Journal. Mawicke & Goisman, S.C. congratulates Jennifer Walther who was named one of the Wisconsin Law Journal’s 2013 Women of the Year. She was one of twenty-seven outstanding female members of the state’s legal community honored at the annual event held at Milwaukee’s Pfister Hotel on June 25th. 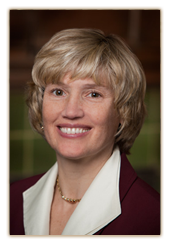 Please read… Wisconsin Law Journal’s 2013 Women in the Law Press release on Jennifer Walther and the event.